Anyone learning electronics using the BBC micro:bit mini PC may be interested in a new project which has been published to the official micro:bit website, explaining how to create your very own BBC micro:bit watch. 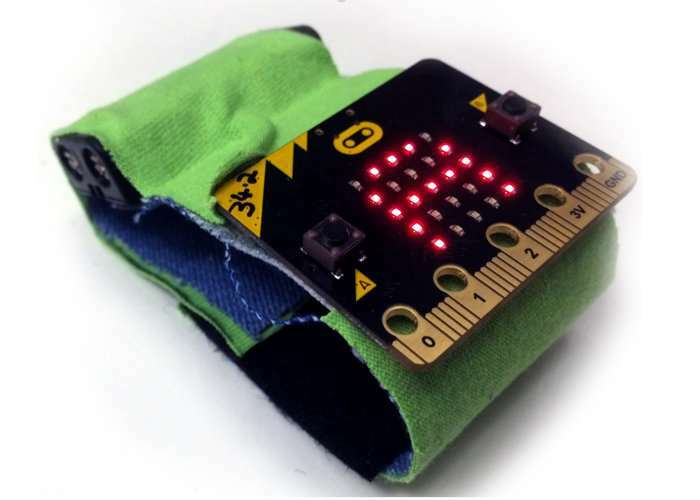 Building the BBC micro:bit watch takes just 15 minutes once you have gathered together all the components you need which can take the form of an old T-shirt or pair of jeans. For full instructions on how to create your very own BBC micro:bit watch jump over to the official website via the link below.